This is a traditional song I've arranged in acoustic fingerpicking guitar style. This song is in the key of C, as you can see in some passages I used some small barre on two strings. This is a situation quite common in fingerpicking songs in C major. If these steps are difficult you can try other fingerings for you more comfortable. 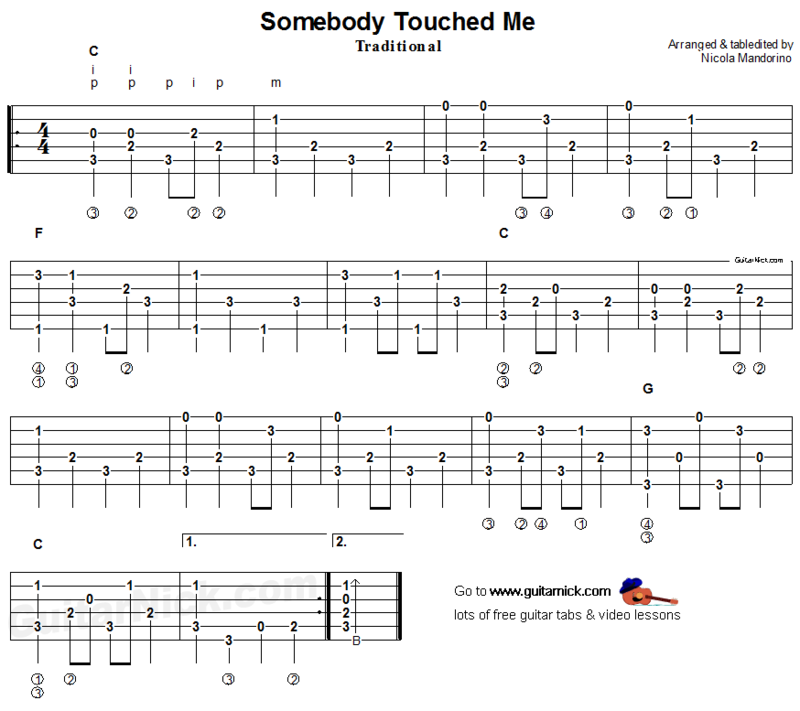 Learn to play it with free guitar tablature, sheet music and my video tutorial.